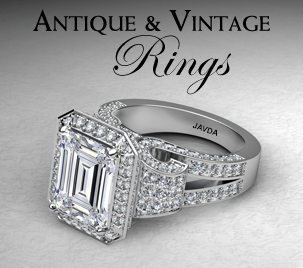 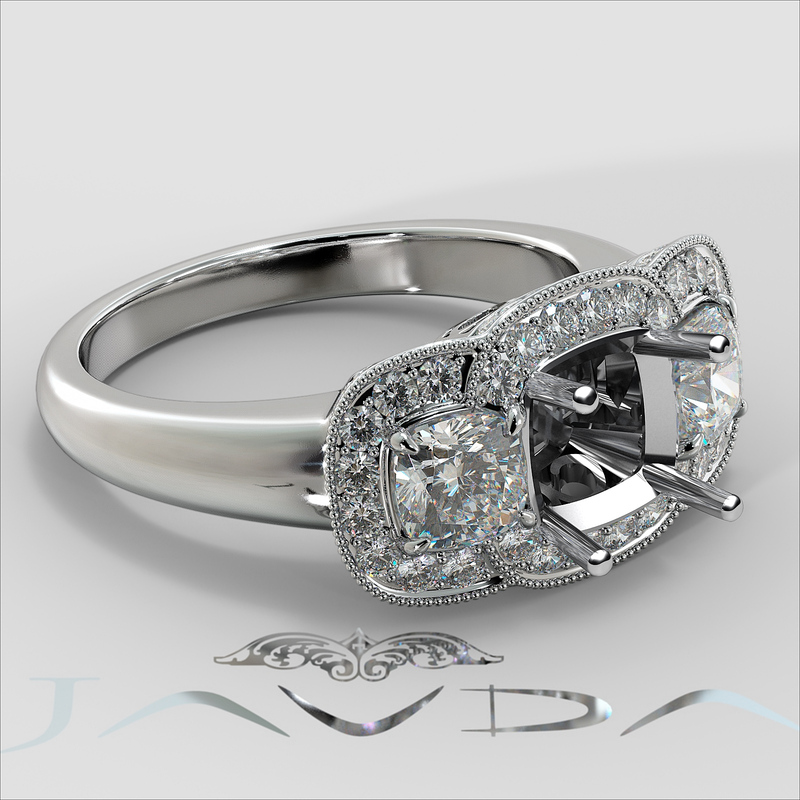 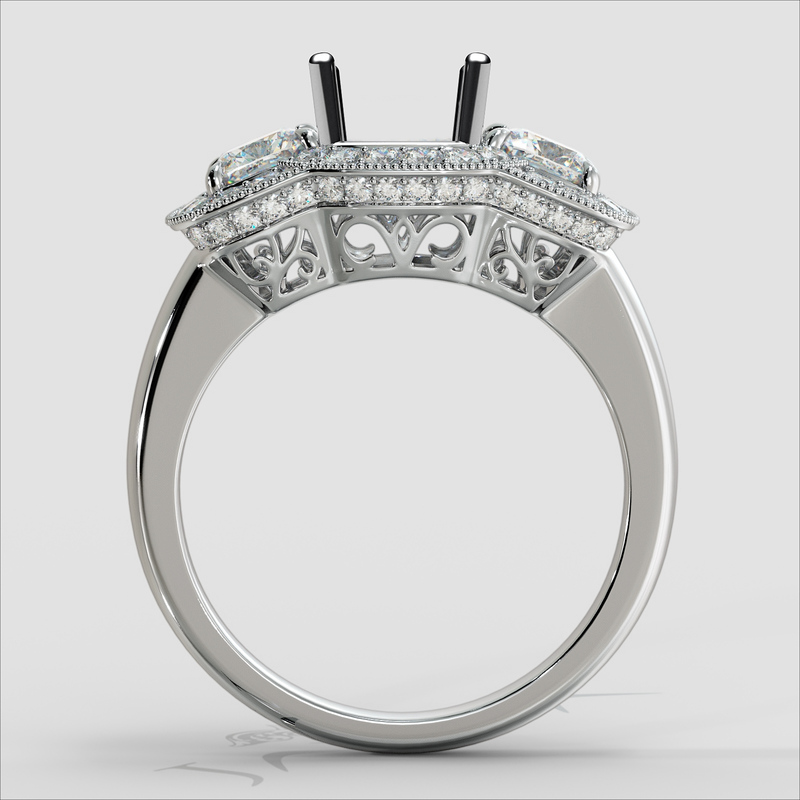 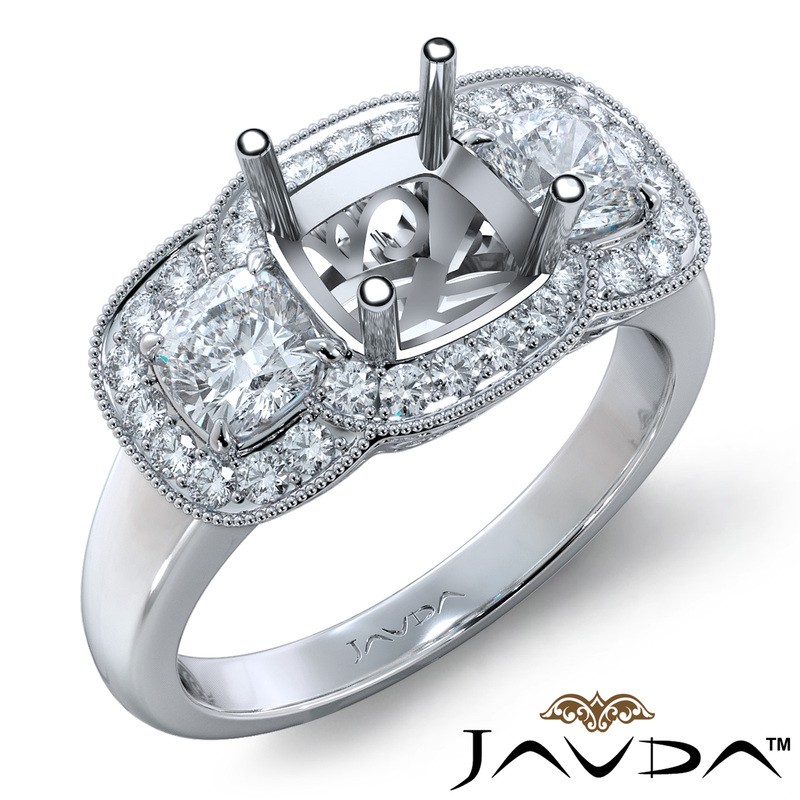 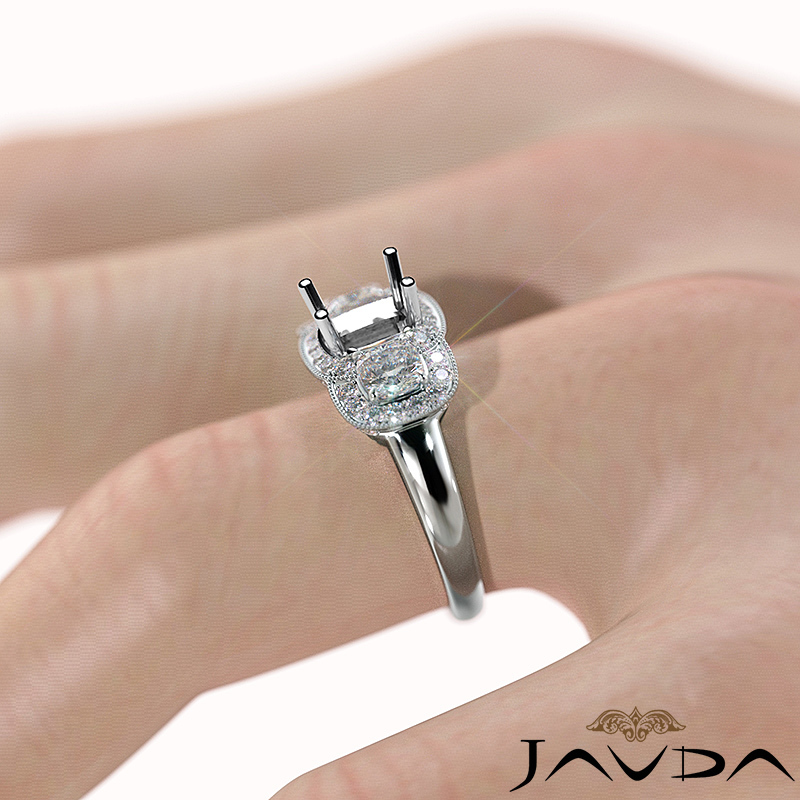 Alluringly distinct, this 14K white gold and 3 Stone diamond engagement ring features a cushion semi mount. 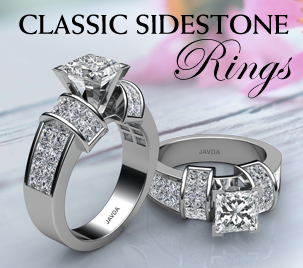 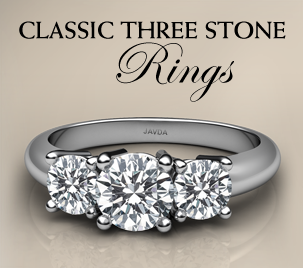 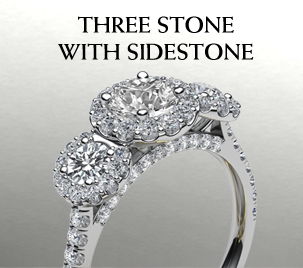 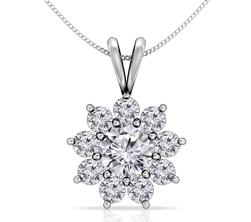 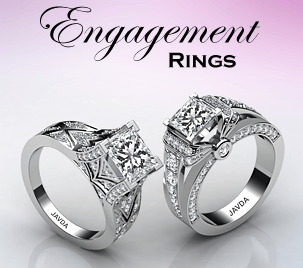 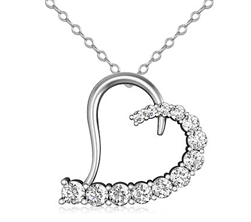 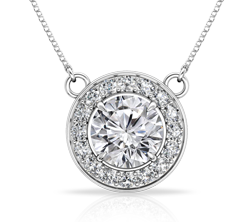 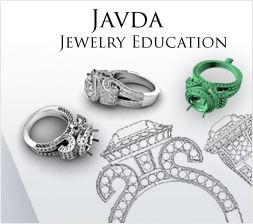 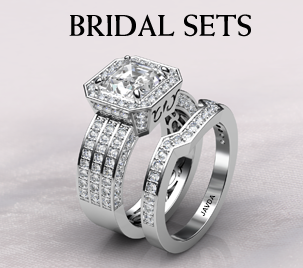 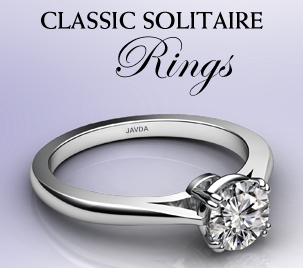 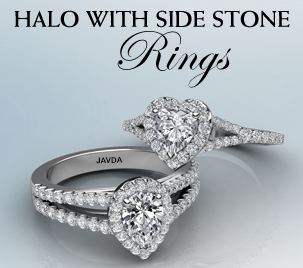 It displays 1.05ct. 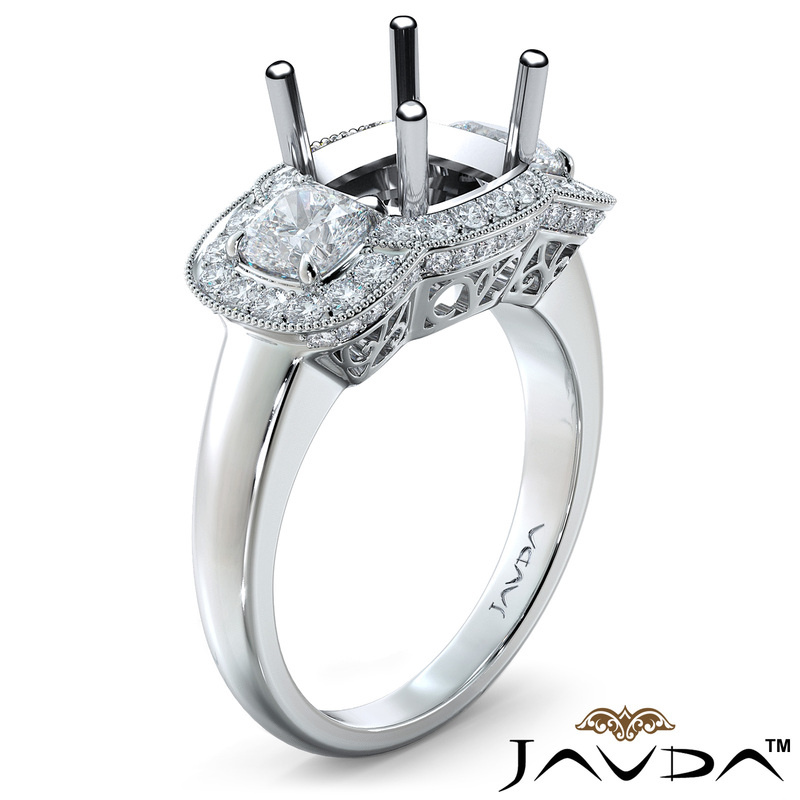 Halo Pave Set round diamonds in halo & along the shank.